I'm sorry I've been M.I.A. It has been super busy for me. As most of my followers know and for those that don't know me, I'm a wife, mom of three, room parent and running my own businesses! This post is different from all my previous posts and I'm switching it up for you all. My blog is going to be revamped, stay tuned for that! Yes, I have a lot on my plate, but I wouldn't change it for the world. It's such a blessing! Here is my life in the past week! 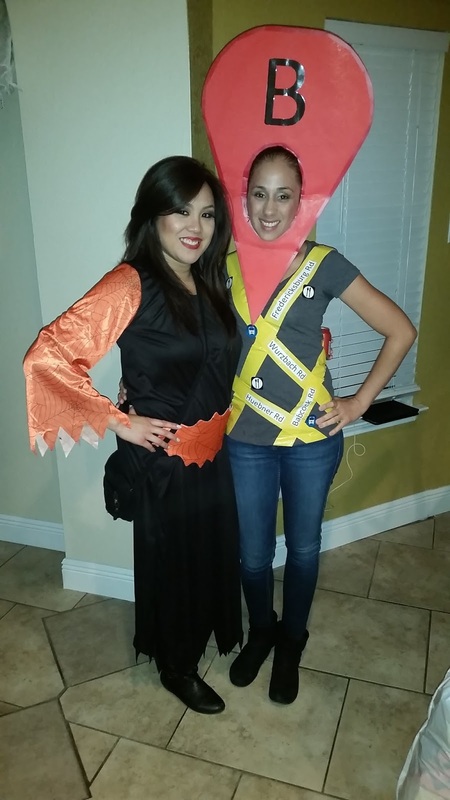 Halloween was a blast! I went as a witch, but a good witch. 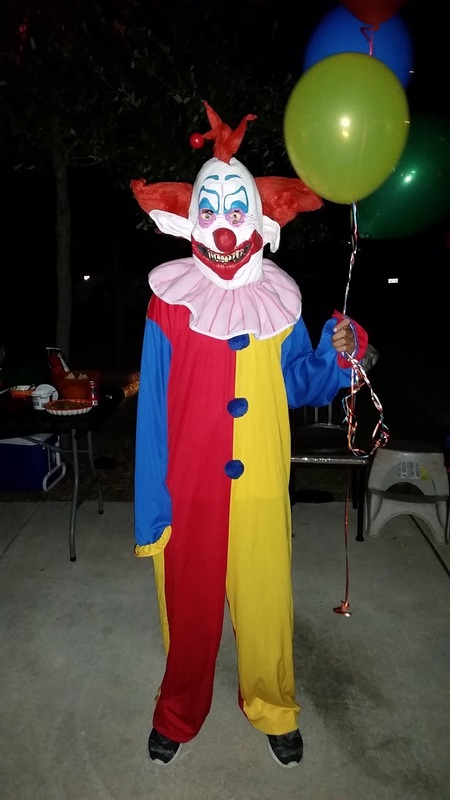 My son was terrified of my makeup. So, I kept it simple. 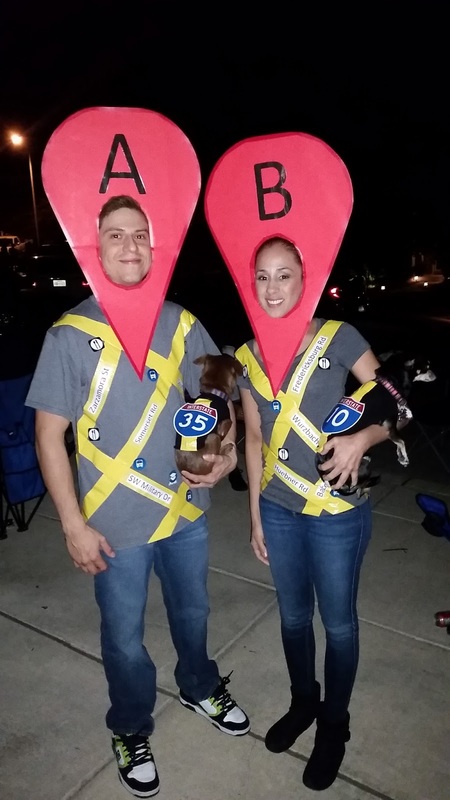 My husband' s cousin had a Halloween party and there was some dope costumes! 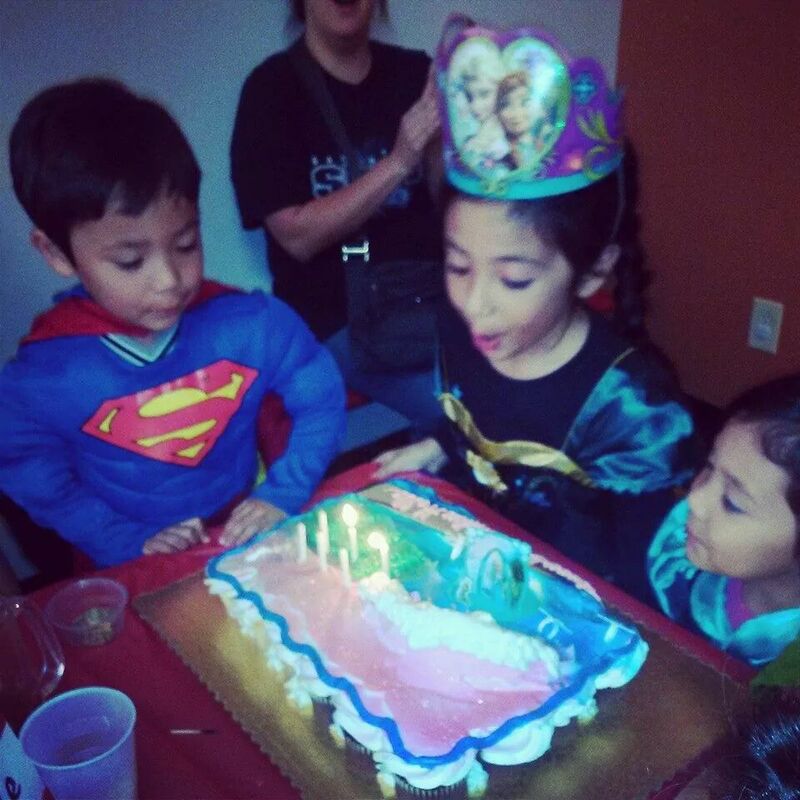 My eldest daughter just turned 6 at the beginning of this month. We did a Frozen party. She had such a blast! Happy Birthday Halle! Here are some fun projects I put together for my Kinder class! This is a basket for a Silent Auction to raise money for our classroom. Our theme was Angry Birds. The class made corns for the corn field out in the hall that I put together. We also made pilgrims, military girls/boys and I put up the Veterans wall! Along with doing all my mommy and wifey duties, I love to spending time with my girlfriends! 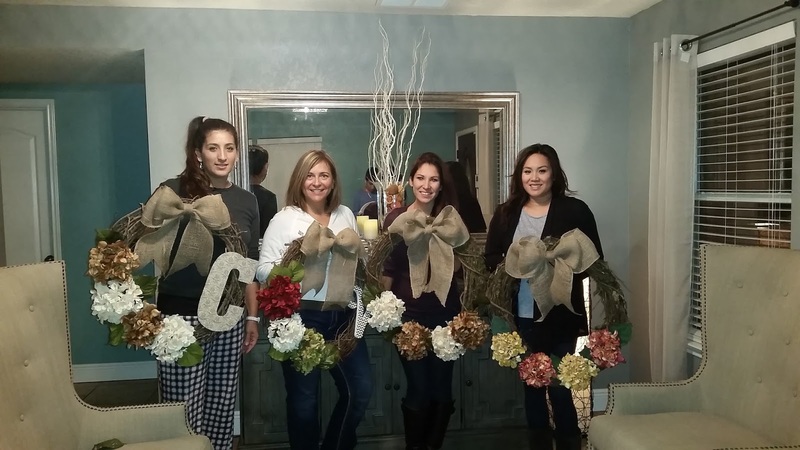 With all the craziness during the week some of us girls were able to get together to make our Fall wreaths. It was super easy and fun! 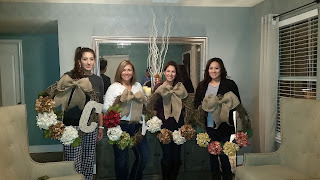 Everyone's wreaths came out beautiful! Two of the ladies added a monogram. So pretty! 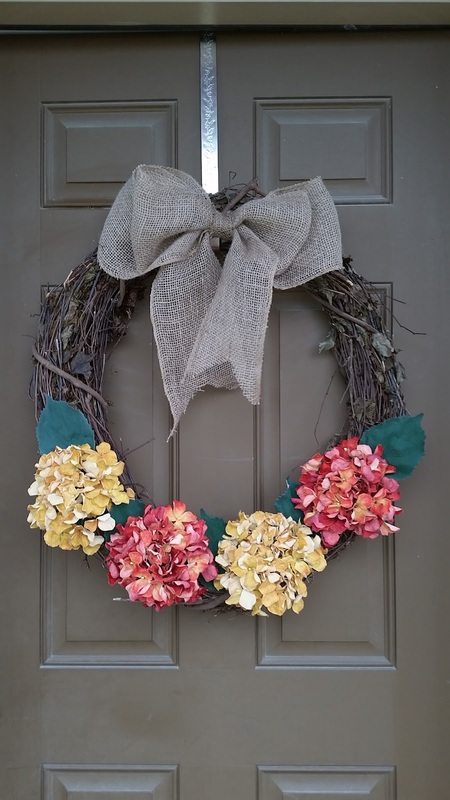 The twig wreath and fall hydrangeas I purchased at Hobby Lobby. Make sure to use your 40% off one regular price items. My flowers were 40% off. The burlap was $3.50 with a coupon from Michaels. There it is folks I wear many hats, I'm so grateful and blessed! Everything I do is for my family. 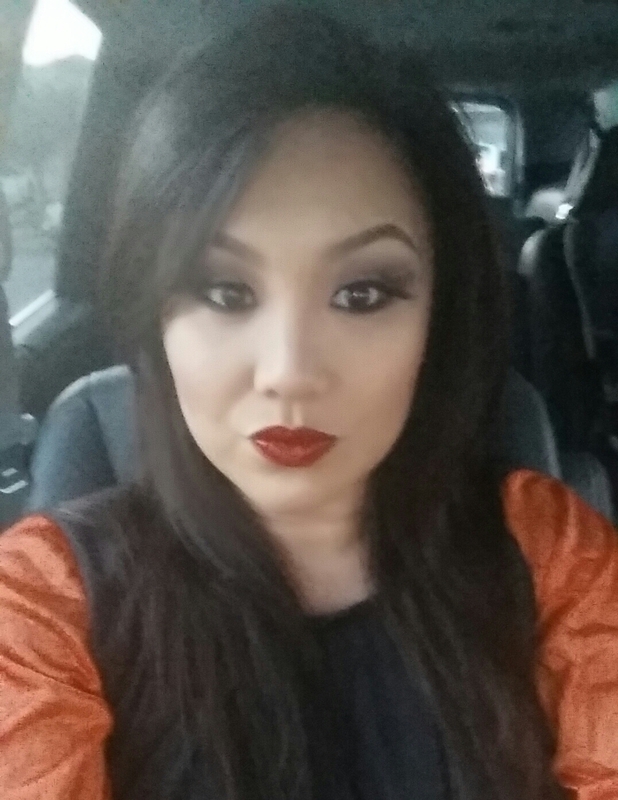 There is more to me than just my makeup looks. I hope you enjoyed! Until my next post!